What does it mean to say a record—or a singer—has “soul”? 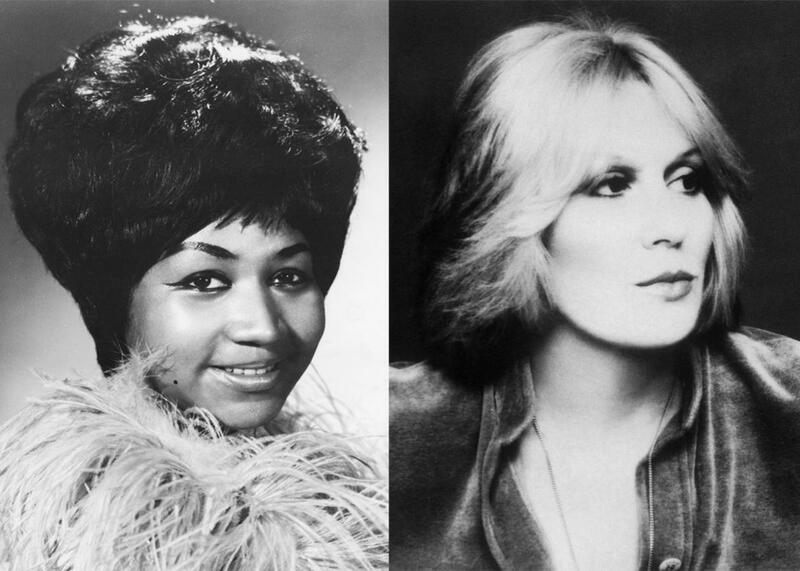 Aretha Franklin and Dusty Springfield, 1967. Photo illustration by Slate. Images by Bettmann/Getty Images and Michael Ochs Archives/Getty Images. You can read the 1968 Time article about Aretha that Jack cites here.